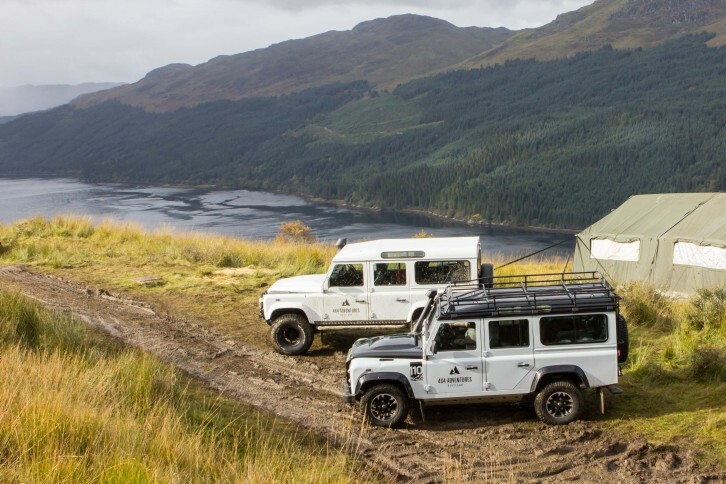 Experience the thrill of off-road driving or enjoy a guided off-road tour of Loch Lomond’s world famous scenery in our iconic 4x4 Adventure Scotland Land Rover Defenders. With a Guided Tours our highly skilled instructors will drive you up the rugged hillside where you'll enjoy the stunning nature, see local wildlife & enjoy incredible views. If you're keen to get behind the wheel yourself you'll love our Off Road Driving experiences. Errichel House and Cottages and Thyme at Errichel Restaurant offer a unique combination of field to fork dining, spectacular views and luxury accommodation. Just under 90 minutes drive from Edinburgh and Glasgow, in the heart of Scotland, it is the perfect base from which to explore and an ideal place to break a journey. Award winning Restaurant with 40 covers, 9 double / twin rooms. 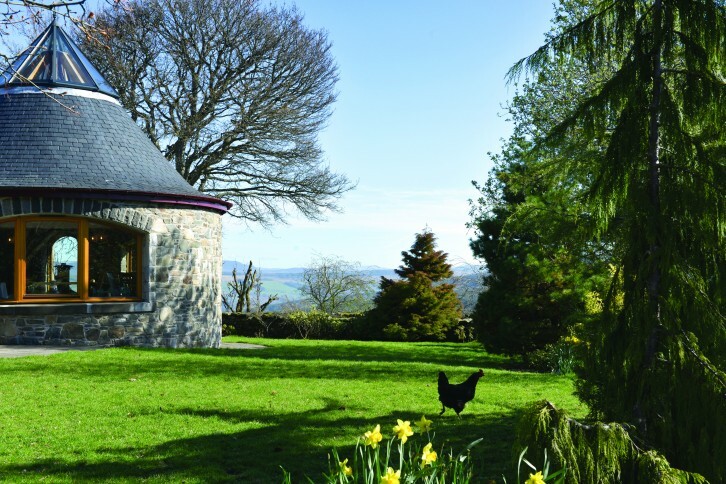 We offer Farm Tours, Cookery School Classes and have facilities for small conferences, weddings and events. Since 2010, our award-winning, local tour guides have been dedicated to showing you the very best of Scotland. They are famous for their knowledge, passion, humour, and poetic story-telling. Choose from our 1-Day Tours to Loch Ness (Scotland’s ONLY Loch Ness & Whisky Distillery day tour) or our: 1-Day Highland Lochs, Stirling Castle & Whisky Tour, or our fantastic 3-Day Tour to the Isle of Skye, Inverness & the Highlands. We are also experts at organising bespoke, private tours for groups. Our renowned guided salmon fishing service conveniently combines a quality pre-selected salmon fishing venue paired up with a professional salmon guide along with all of the required salmon fishing equipment (incl. waders & waterproofs) and tuition to make this easy for visitors to Scotland who wish to experience one of our most famous Scottish rural pursuits. Please visit our website for more details. 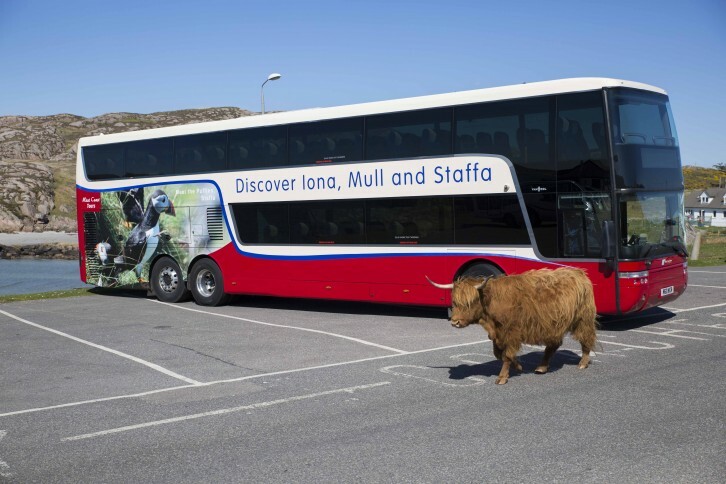 We operate day tours from Oban to Mull, Iona & Staffa. Choose from a range of tours, including the Three Isles Tour, that take in these unique Inner Hebridean islands, home to wildlife, stunning scenery and the world famous Fingal's Cave. 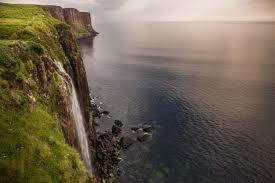 Our tours include all coach, ferry and boat travel through our partners at CalMac and Staffa tours. Customers will be met with staff at each point in their tour, enjoy commentary on their coach journey but have time to self explore at each destination. 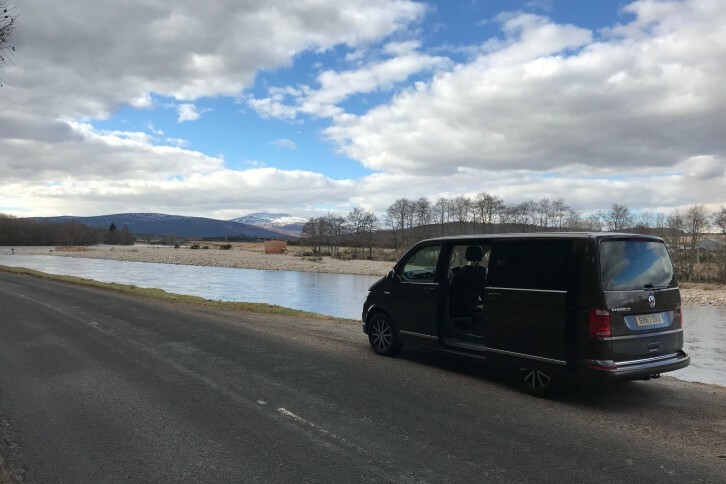 We operate day tours from Edinburgh to Loch Ness, Highlands & Glencoe as well a range of tours to many other tourist destinations throughout Scotland for individuals and groups. For larger groups we can also offer a private tour complete with guide and driver on one of our comfortable, modern coaches, tailored to suit their particular interests. With many years experience in tours & private coach hire, our tours are always tailored to ensure that visitors maximise their experience in Scotland. 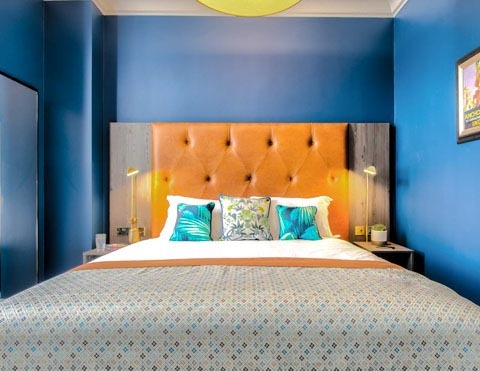 Located in the heart of Glasgow city centre, Native Glasgow is in a beautiful Edwardian Art Deco building, an aparthotel with 64 apartments ranging from studios to penthouse spaces. Native Glasgow provides all the benefits of a hotel but with the space, flexibility and freedom of a private apartment. Facilities will include, 24-hour reception, concierge, free high-speed Wi-Fi and two popular restaurants, The Anchor Line and Atlantic. Native Glasgow is just 5 mins from Central Station and 25 mins from the Airport. MacLeod House & Lodge is a five-star Hotel located in Balmedie, just minutes from Aberdeen. 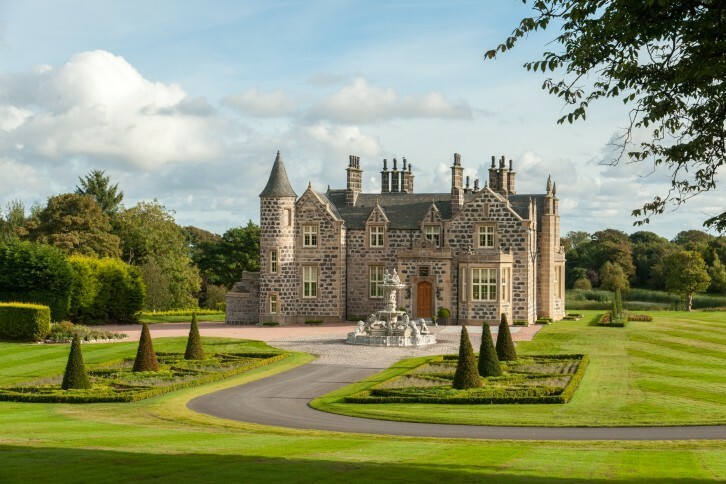 This luxury Scottish hotel offers sumptuous accommodation and dining - and is available for exclusive use, golf, clay shooting, celebrations, private dine, groups, corporate events and weddings. 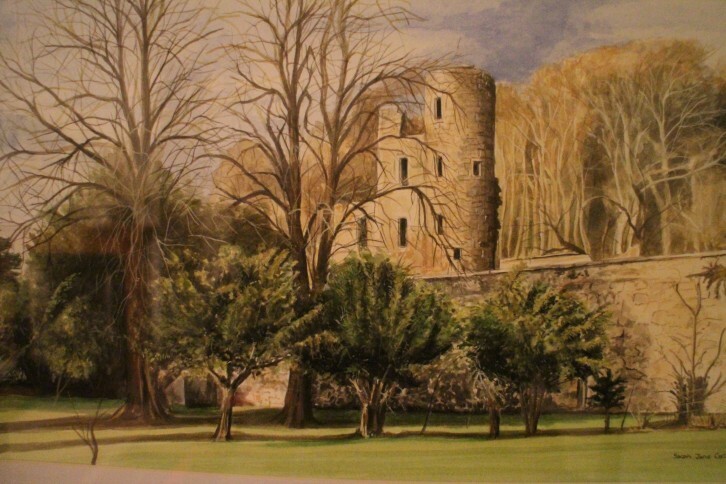 Towering above the 7 acres of Ellon Castle Garden are the spectacular ruins of the early 15th century Ardgith Castle - once the home of the 3rd Earl of Aberdeen. The gardens themselves which date from 1715 contain many species of native and exotic trees but the crowning glory is the collection of 19 ancient yew trees which are at least 500 years old and some may be much older. The walled garden is a wonderfully tranquil place which is home to red squirrels and many species of birds. 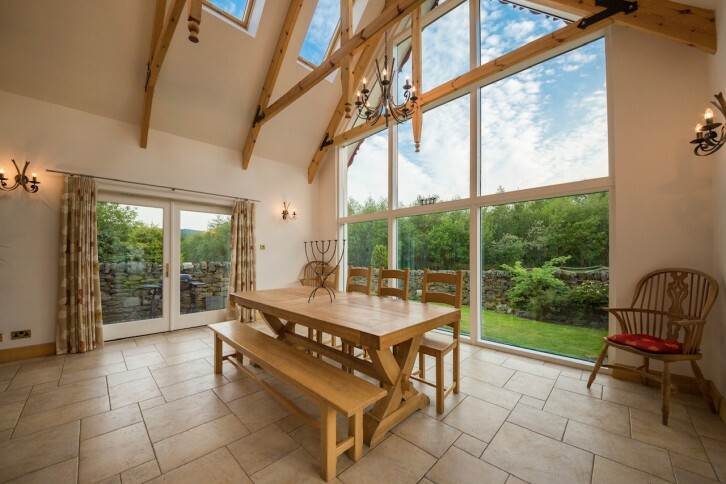 Set on an elevated position on the edge of Aberfeldy, Dun Aluinn enjoys fabulous viewings towards the Highlands and the River Tay. 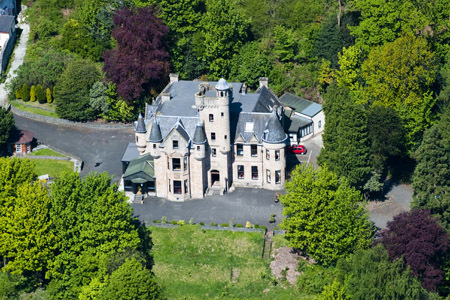 Dun Aluinn into an amazing 5 star Exclusive Use venue, sleeping up to 18 guests (9 bedrooms all ensuite bathrooms), dining for up to 50 guests, with our catering partners Ballintaggart. 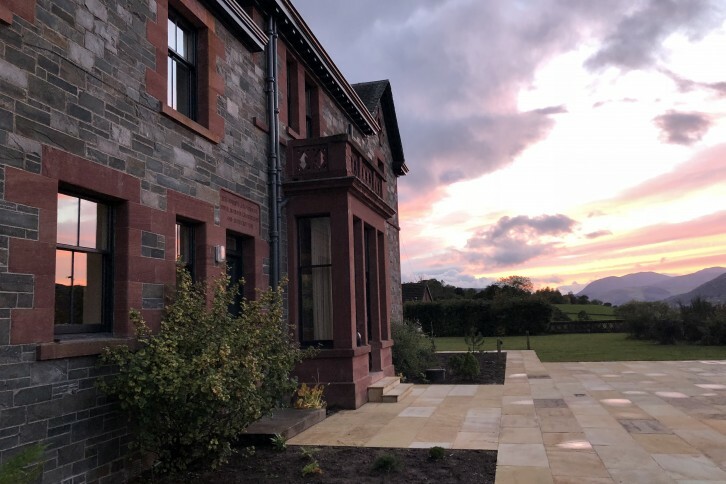 From the gated entrance, there is a sweeping driveway up to the House, guests can enjoy the easy stroll into Aberfeldy town and all the lovely restaurants, book shops and coffee shops. 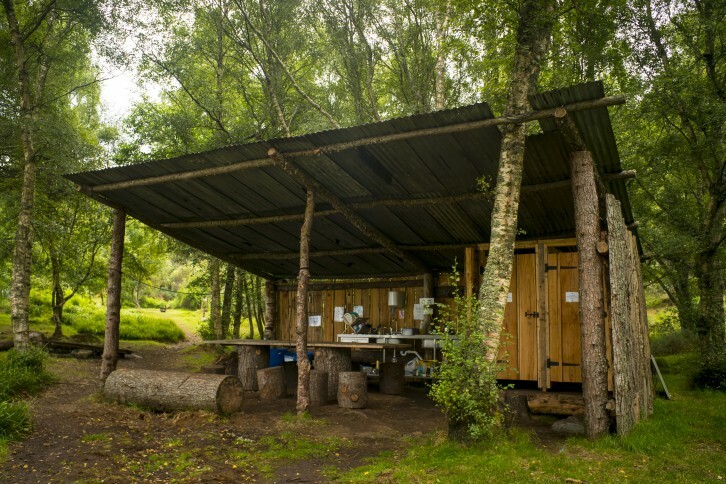 ACE Adventures & Hideaways is based in Moray on the Logie Estate by the River Findhorn in the Highlands of Scotland. 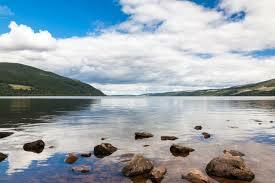 The area offers spectacular scenery and is a hidden gem of unexploited Scottish Tourism with easy access to Inverness Airport. 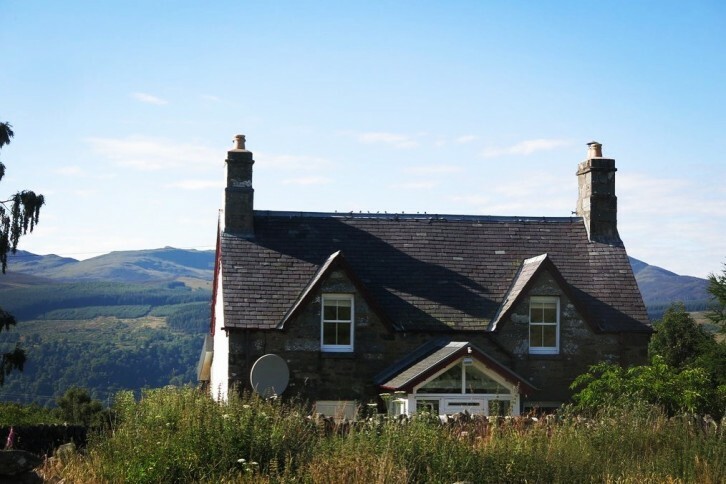 Well positioned to access Cairngorm mountain, Moray coast and a short drive from Aviemore. We exist to enhance people’s lives facilitating physical and emotional well being through adventure in a fun environment. Also, our nearly wild glamping is a great way to detox from it all. Private Tours offer half day and one day tours in central Scotland and the Highlands. 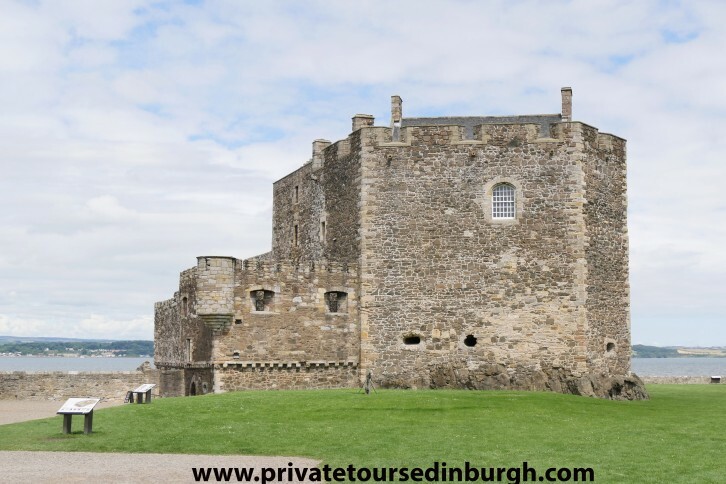 Tours include: Outlander tours (three to six film locations); Whisky tours; tours of Falkirk, featuring a visit to the Kelpies, the Falkirk Wheel and Callendar House; Photo tours of the Highlands of Scotland; Castle tours including Midhope Castle (Lallybroch), Doune Castle (Castle Leoch), Linlithgow Palace (Wentworth Prison), Aberdour Castle and Blackness Castle (Fort William). 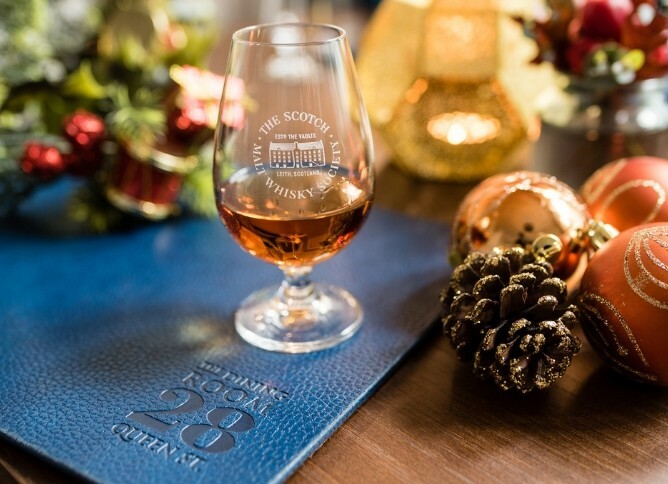 Guests can indulge in a variety of flavours from around Scotland with a personal Whisky Ambassador to guide them through each unique whisky. 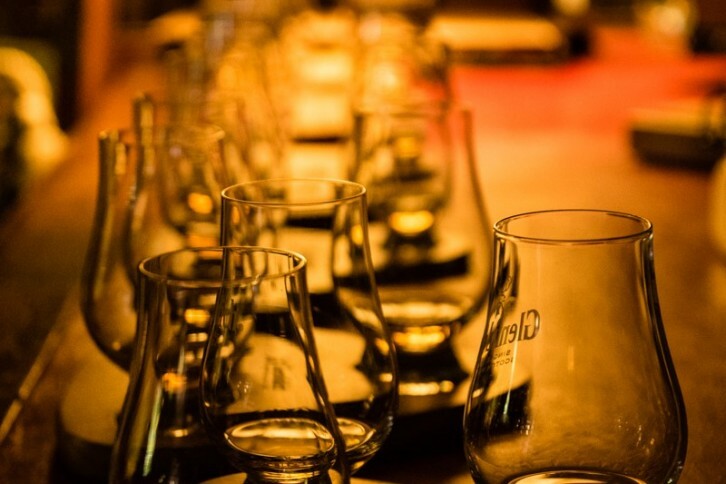 Whether you are a complete novice or a whisky expert we can create a bespoke whisky tasting to cater for your interest, timescale and occasion. 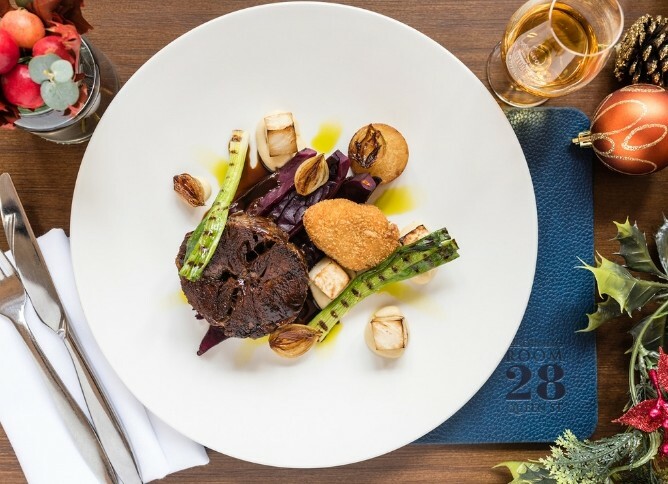 We have a fantastic range of private dining options at The Scotch Malt Whisky Society to suit all budgets from hearty Scottish fayre to Fine Dining Cuisine. At Ardconnel Court we have eight luxury self-catering apartments overlooking Inverness Castle. 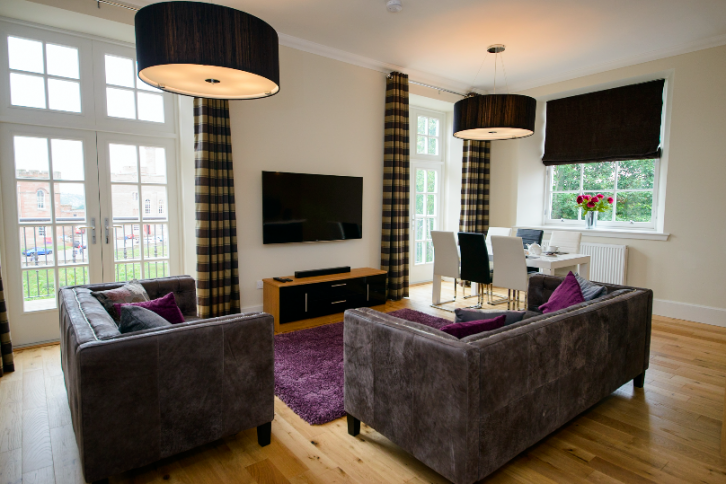 The apartments sleep 2-6 people with bedrooms, bathrooms, a fully equipped open-plan kitchen and living room. Available for short or long term lets. Private parking and free WIFI. We can offer 16 individually designed en-suite bedrooms which consist of 2 Four-poster rooms, 2 Family Rooms and 12 Double rooms and our room rates include a hearty breakfast. 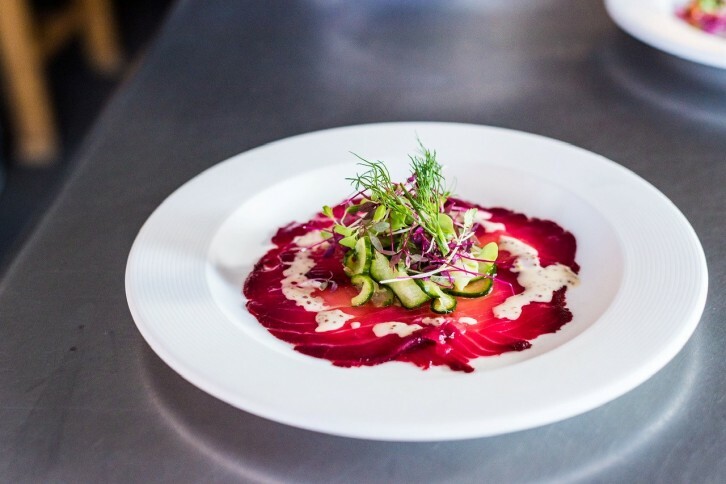 Our Restaurant is open every evening from 6pm – 9pm (pre-booking recommended) and our chefs use wherever possible only the finest fresh local ingredients in preparing our food. We are also a beautiful wedding venue and can accommodate conferences and many other functions. 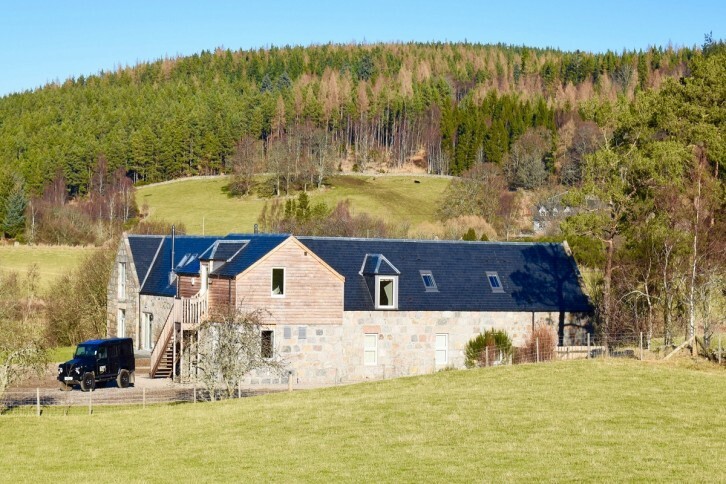 The Mill of Dess Lodge is set in the heart of a privately owned estate comprising 428 acres which lies on the north bank of the world famous salmon river in Royal Deeside and just downstream from Balmoral. Recently the owners have carefully and accurately restored much of the estate to its full potential. The Lodge can accommodate 20 guests under one roof in style and comfort not only in the generous size of each bedroom but also the sitting room and dining room which can seat a full house without feeling crammed or crowded. 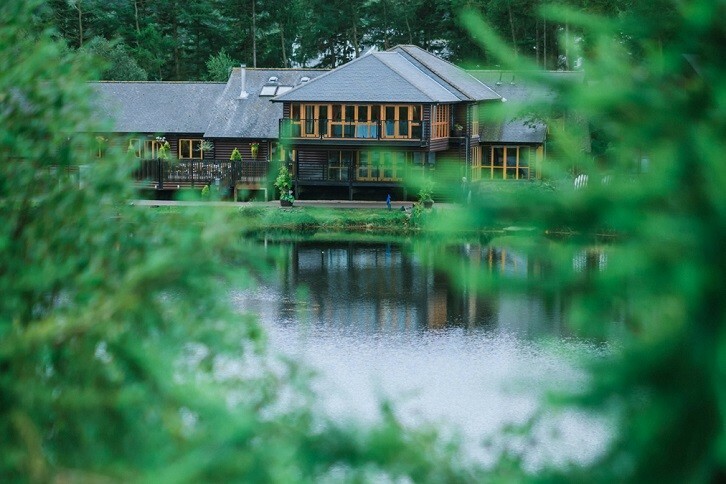 The Lodge is fully staffed and the in-house Chef prepares all meals in our state of the art professional kitchen installed as part of the conversion. 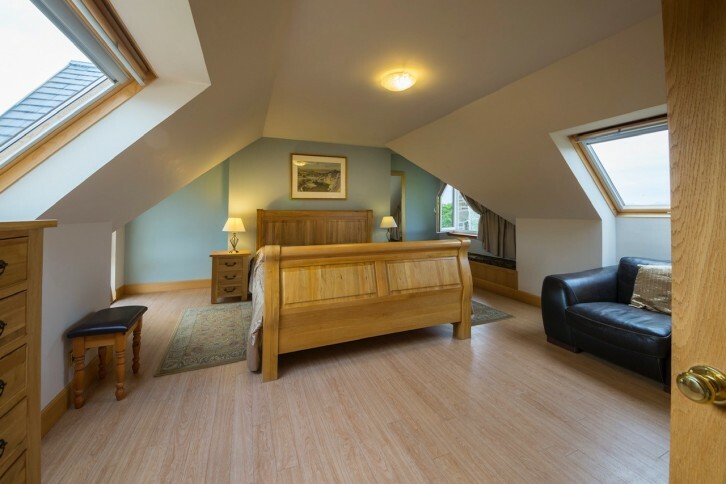 The Mill of Dess Lodge offers 10 double/twin bedrooms each with a private bathroom. Private guests can book the whole house on an Exclusive Use basis which offers a luxury home-from-home for special family celebrations. Small group, Banchory-based tour operator offering prescribed or bespoke to client tours around Scotland. Specialise in "slow tourism" travelling at the pace the client is comfortable with. We love to highlight the great quality of food and drink around Scotland and love to promote the distilleries and food producers on our tours. We do offer tours for larger groups with smaller vehicles operating in convoy. Positioned along the Scottish coastline, Forbes of Kingennie Country Resort is the ultimate spot for golf, fishing, dining, events and luxury self-catering holidays in a peaceful setting. Whether you are adventuring into the Angus countryside to bag some Munros or uncovering Scotland’s coolest city, the resort is an ideal base for exploring. Broughty Ferry and the City of Dundee are only minutes away, and Edinburgh, Glasgow, Perth and Aberdeen are all within easy reach. We provide fast Rib Boat Seafari trips on the Tay Estuary. Seeing sights such as the V and A museum from the water, Lighthouses, Bottlenose Dolphins, Grey seals and much more. Safe and comfortable boats with knowledgeable guides. Individuals as well as small and large groups can be catered for. 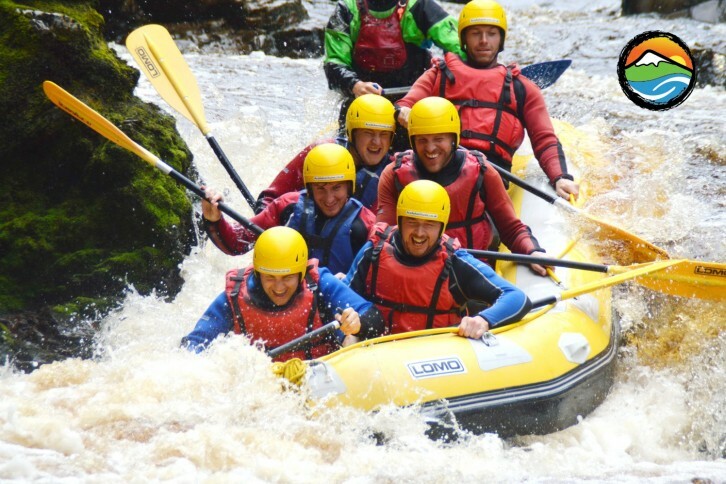 We are the nu,ber one outdoor activity in Dundee and Angus with a 5 star rating. 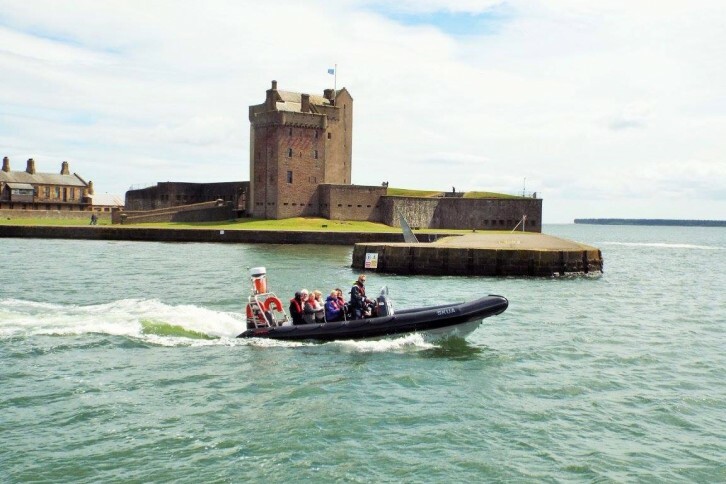 Our trips depart from the harbour adjacent to Broughty Ferry castle. 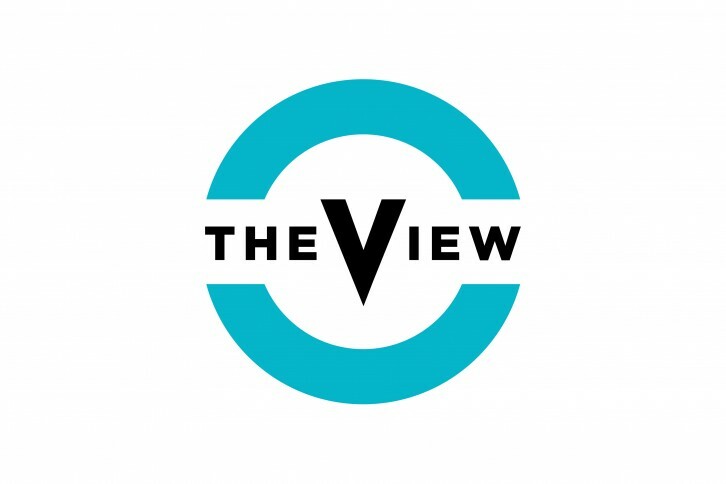 The View is Oban’s top events and entertainment venue, with incredible views of the ‘Gateway to the Isles’. We offer live music, ceilidh, Scottish shows for up to 300 guests. The View is a flexible event space and is suitable for corporate gatherings. Looking for something a little bit different? 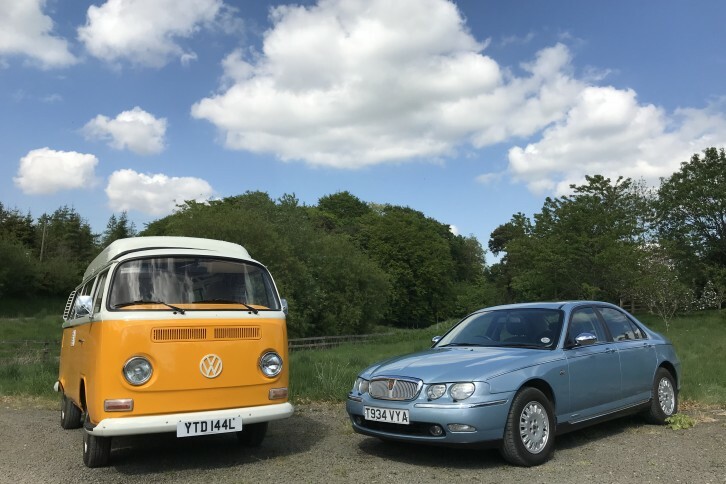 Ideally located between Glasgow and Edinburgh Scottish Classic Tours offers personalised, private and bespoke tours of Scotland for up to five persons in classic vehicles such as a fully restored Volkswagen campervan or award winning Rover. Tours can be either of half, full or multi day duration with each itinerary being perfectly matched to client requests. 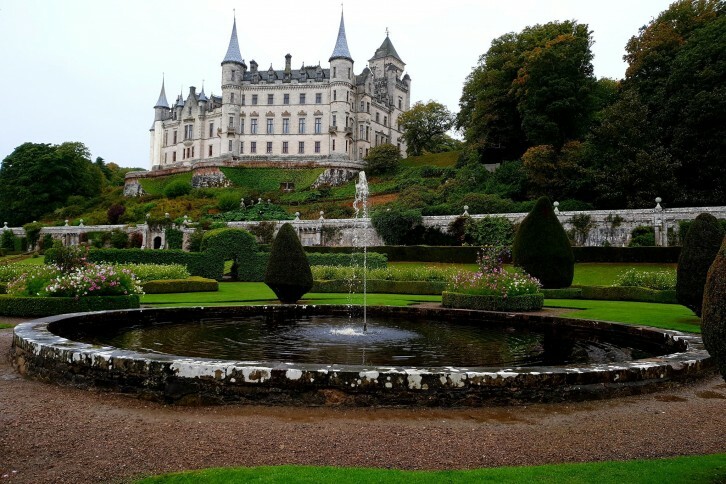 Whether its castles, mountains, wildlife, whisky or Outlander locations our full Highland dress wearing expert guide with previous Royalty and Diplomatic Protection experience will ensure your customers take home unforgettable memories. 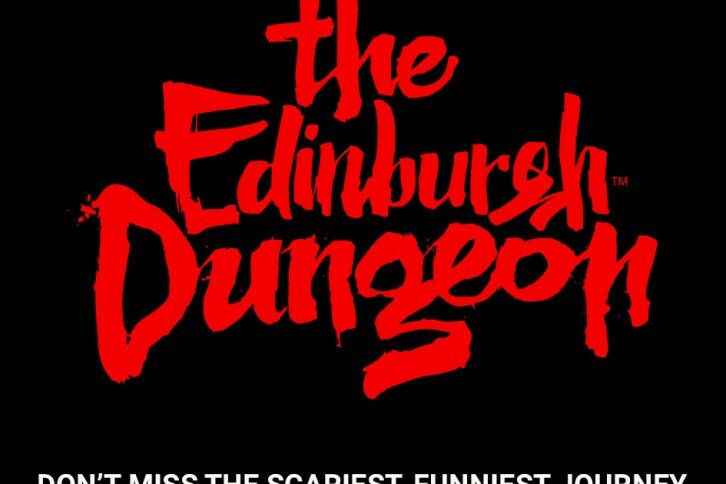 The Edinburgh Dungeon is a unique, award-winning, immersive actor-based attraction including 2 thrilling rides and 11 live shows, taking visitors on a journey through Edinburgh's darkest history. Bringing together a cast of theatrical actors, special effects, 360 degree sets and rides in an exciting walk-through experience that visitors can see, hear, touch, smell and feel.